Vetusta Monumenta is currently supported by an NEH​ Scholarly Editions Grant, which runs from 2017-2020. We anticipate that this generous grant will make possible the publication of volumes 1-3 by October 2020. We gratefully acknowledge valuable technical support from University of Missouri Libraries and College of Arts & Science Computer Support as well as generous funding from the Interdisciplinary Innovations Fund (MU Div'n of IT) and Mizzou Advantage. 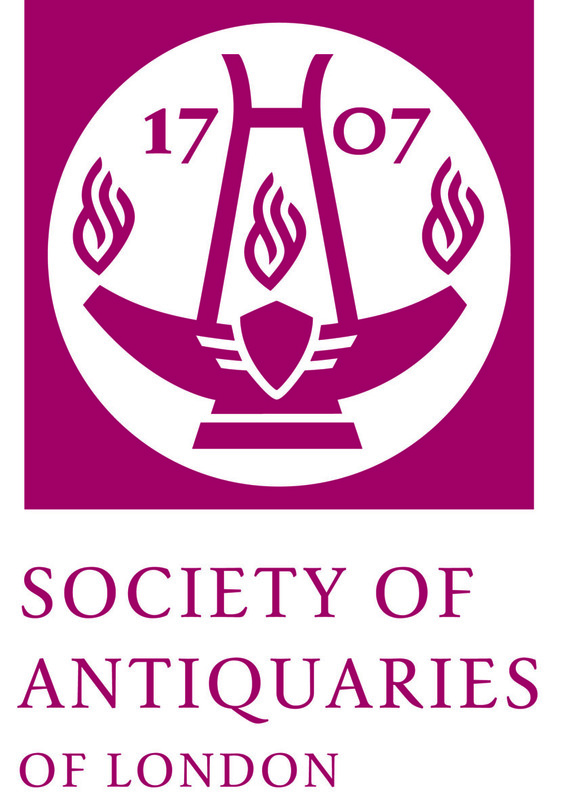 We gratefully acknowledge the support of the Trustees, Fellows, and staff of the Society of Antiquaries of London (SAL), who are collaborating with us on the production of this digital edition of Vetusta Monumenta.